Since our livestream Friday, some of our community members on Discord were testing Arnhem for the very first time and we have to say, the map was extremely well received. 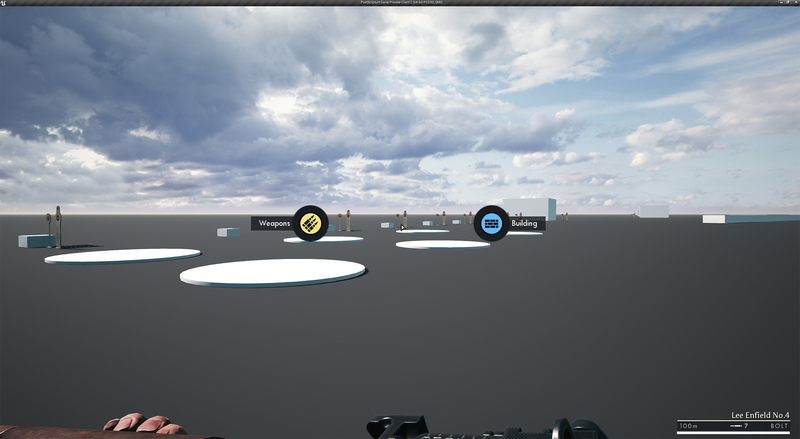 A few collision issues here and there as well as some game design tweaking is needed in order to make this new map live on the public branch, but this is very promising. A new patch is coming your way today! And this time, it is all about optimization with some heavy shader tweaking and love for the logistic section! Here are some of the main changes to expect in this update. The full changelog will be at the end of this announcement. A long awaited feature was to see how many supplies you have left in your construction truck, as you can see on the image below. Top right corner is a number above the CT icon. And on the interaction menu, you can now drop supplies. 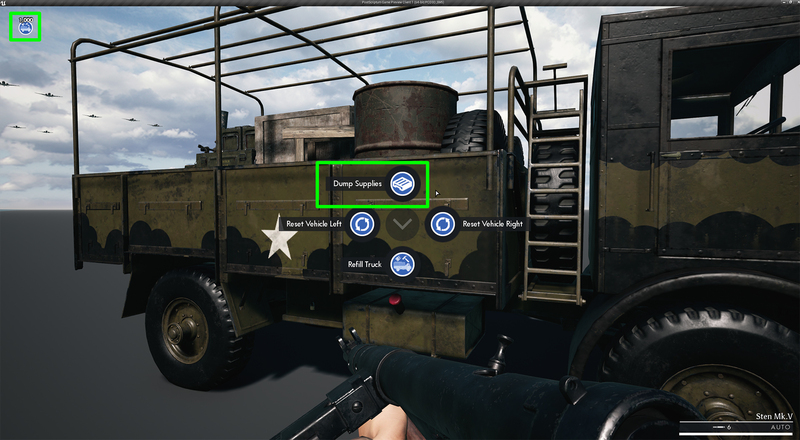 Each “Supply Crate” contains a maximum of 500 points per drop that will instantly be removed from the truck, however, if you decide to drop more, they will add to each other. Those supplies can be used in a 70m radius and be dropped anywhere on the map. 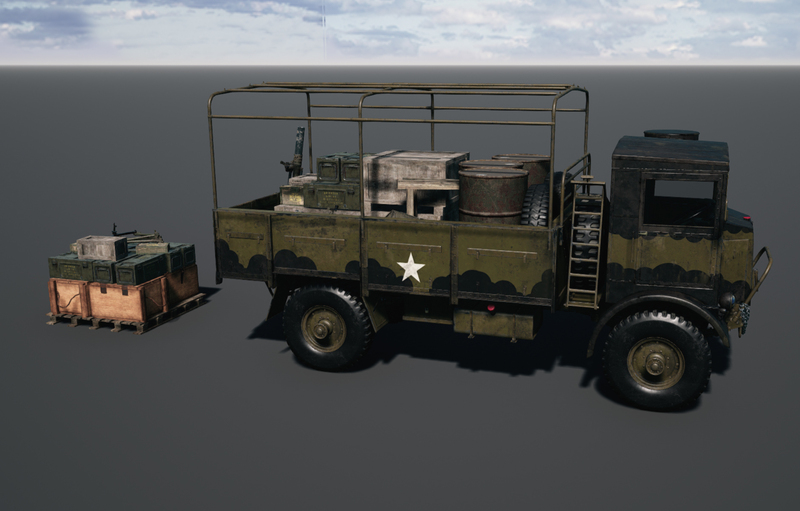 Another big change we have made to the logistic section is that from now on, even the section members can build emplaced weapons and building fortifications (except FOBs, which only the Section Leader can build). We believe that this will make the logi boys way more effective and less dependent on Section Leader, it will also give SL a bit more breathing room to coordinate with Commander. -Gameplay: Players won’t be able to change side after five minutes, unless team are unbalanced. 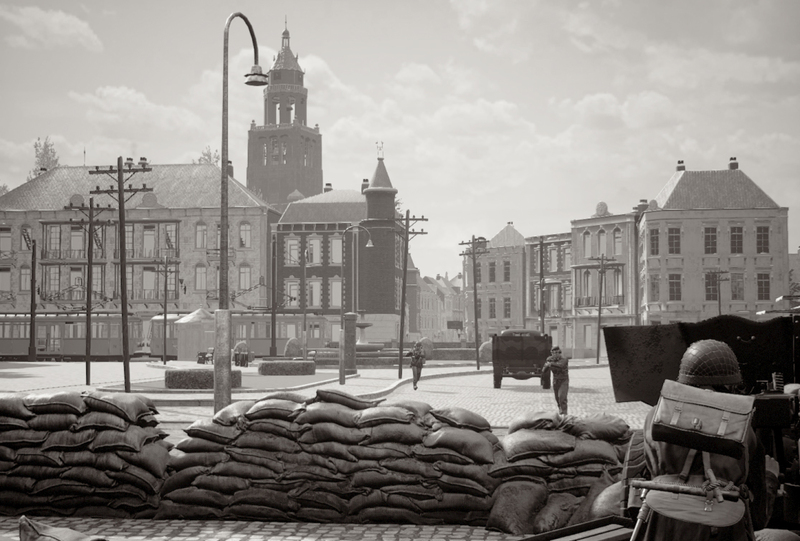 PS: Our level designers are working hard on Velmolen, the first map that will be available for the US faction. A “small” 2 by 2km map featuring the 82nd Airborne. Grave and Veghel will then follow.